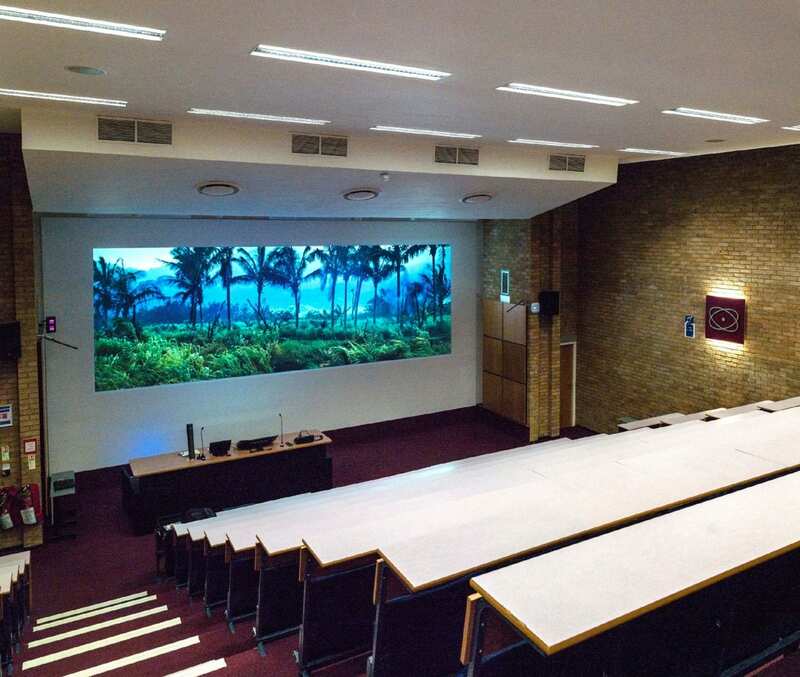 tvONE, designer and manufacturer of video and multimedia processing equipment, has revealed that its CORIOmaster platform has been chosen to drive projection walls at a 200-seat lecture theatre at the University of Kent. The University wanted to upgrade its Bernard Porter lecturetheatre to fully adaptable digital technology and was of the view that onlytvONE offered the flexibility and ease of use it needed. The theatre had an eight-year-old installation based on three projectors each throwing an individual image onto a wide projection wall at the front of the theatre. This suited some classes, but its rigidity was frustrating for others. 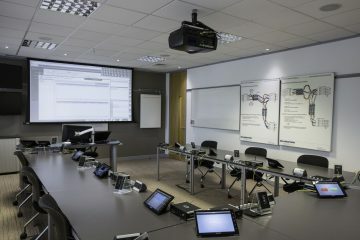 Peter Ransom, the University’s senior AV Technician specified a system that could replicate the existing three-image layout if required, but could easily be reconfigured to suit the needs of other users. Peter wanted a solution that could accept inputs from a variety of sources and present them in the format preferred by the lecturer for that class. 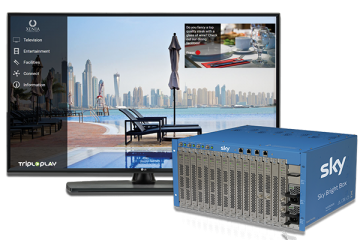 Sources are connected through matrix switchers to threetvONE 1T-C2-750 scalers which accept inputs from a range of sources and providecapabilities such as freeze frame. At the heart of the installation, aCORIOmaster micro C3-503 takes charge of placing the images on the projectionwall in the selected format via the two projectors. 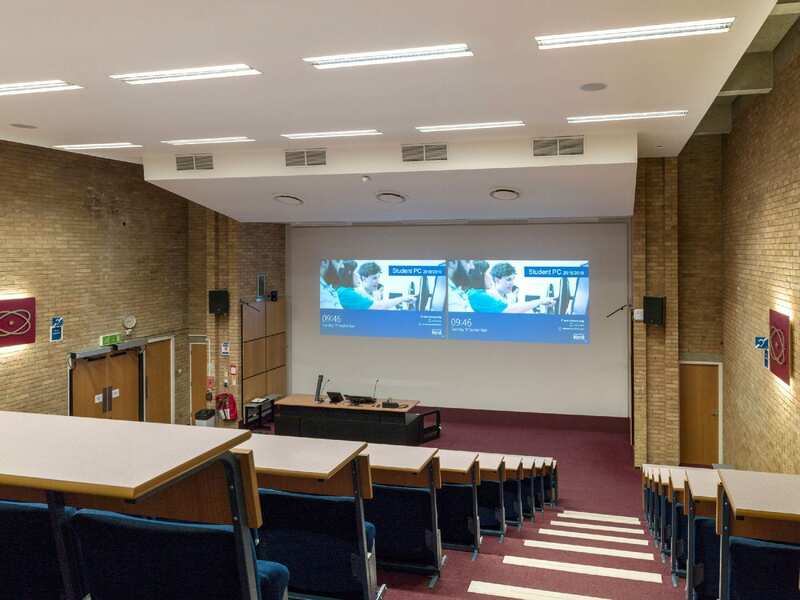 Although the University of Kent installation has up to three windows on one projection wall, the C3-503 will handle up to two walls and up to 14 windows, taking care of edge blends throughout. Windows can be sized to fit the wall and multiple windows added, resized and rotated 360° on the wall independent of output rotation. 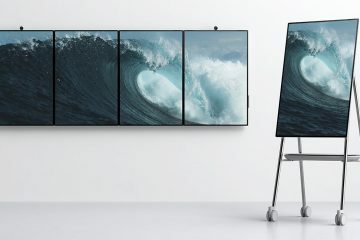 No matter what effect Peter and the teaching team decide they want for future presentations, there is a good chance that their CORIOmaster can be set up to deliver it. The 1RU COROmaster is connected to the two projectors via an HDbaseT output card.